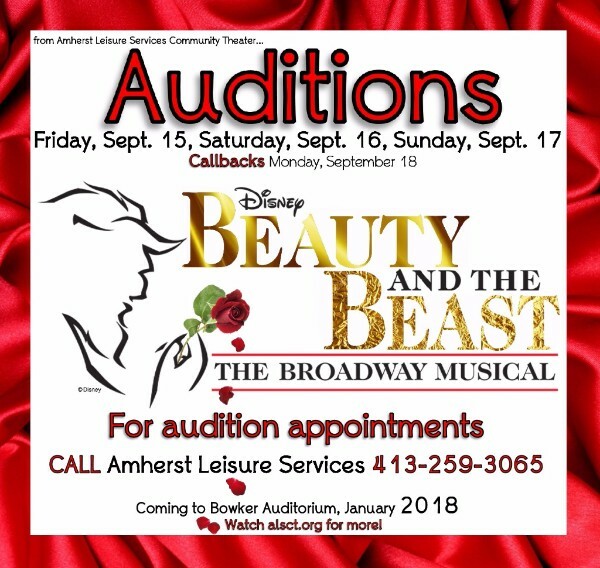 If you haven't made your appointment to audition for Amherst Leisure Services Beauty and the Beast yet - give them a call today! You can also audition this weekend for the Nutcracker, Creature by Heidi Schreck at Smith College, and Runaways at UMass Amherst. It's also the last day to apply for the Box Office Manager position at the Academy of Music! Anne Bogart: Thank you so much for the warm welcome, but save your welcome for an even warmer one. If we haven’t met, I’m Anne Bogart. I’m one of the three artistic directors of SITI Company and this is the final event of the symposium we’ve held for the last three days. I’m speaking now to people who don’t know what the hell you’re doing here...just showed up. Pines Theater, Look Park, Florence. Shakespeare Festival(vendors, music, activities, facepaint and character mingling) starting at 6:00PM each day. Twelfth Night performance beginning at 8:00PM. 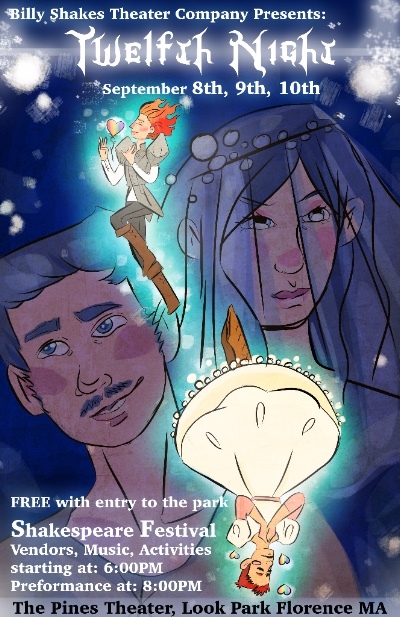 A FREE performance with your entry to the park! Billy Shakes is excited to be back for their third year at Look Park, bringing you more fun than before! The show runs September 8th, 9th, and 10th with a Shakespeare festival at 6:00PM wherein there will be games, sword fighting, face painting, music, and various vendors mixed in with the chance to meet and mingle with the characters of our show! 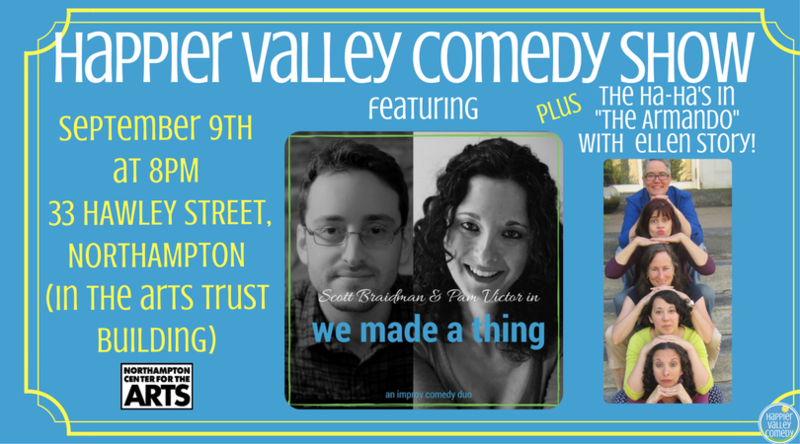 The LGBTQ friendly telling of this show will begin at 8:00PM! Don't miss this chance! 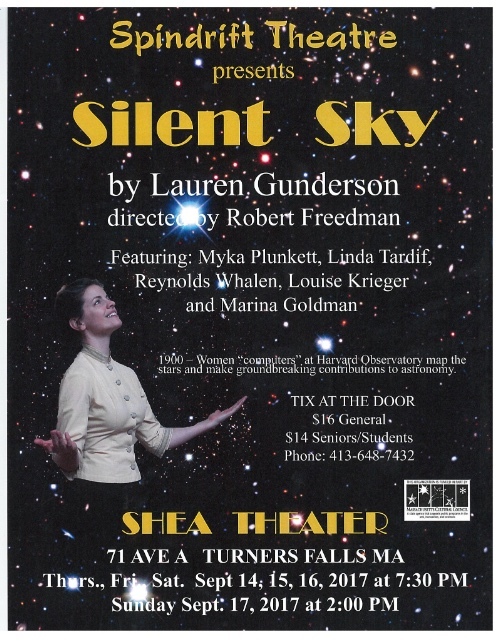 With Myka Plunkett, Marina Goldman, Louise Krieger, Linda Tardif, and Reynolds Whalen. TICKETS at the Door. $16 and $14 Seniors/ Students. 413-586-6095, 413-648-7432. A true story of shame and scandal from 1960: renowned Smith English professor Newton Arvin is arrested and disgraced for possessing gay magazines and materials. 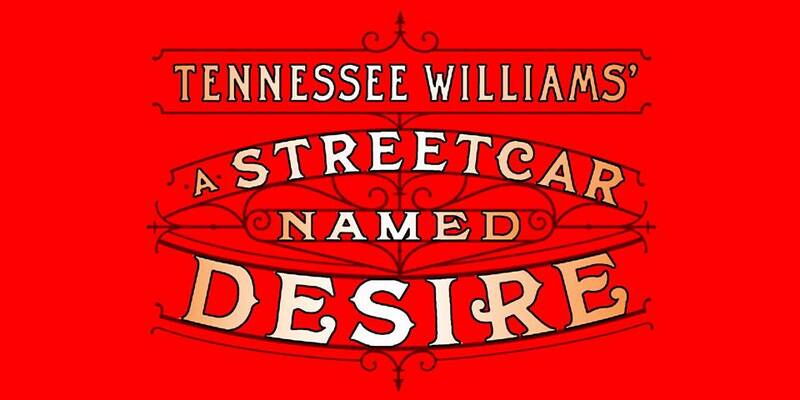 The drama centers on Arvin’s friendship with a young colleague also caught in the scandal, as well as Arvin’s literary obsession with The Scarlet Letter, whose characters spring from his imagination onto the opera stage. The first weekend of world premiere performances presented by Five College Opera features a cast of top opera professionals. 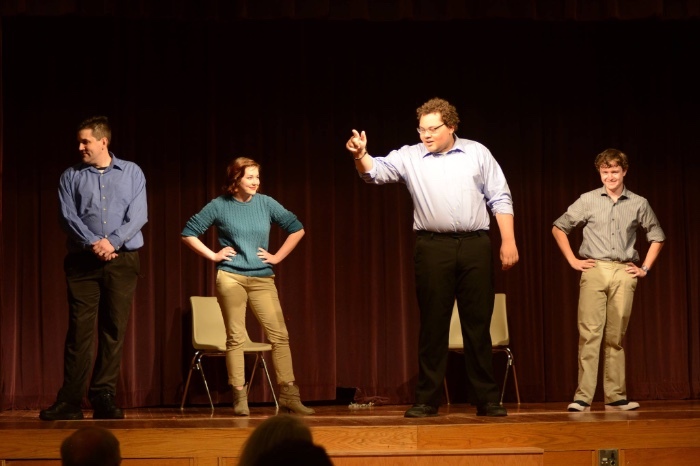 The second weekend features a cast of young artists from the Five Colleges. Ron Bashford directs the stage and Eduardo Leandro conducts an orchestra of Five College faculty. Looking for a creative outlet for your kids after-school? 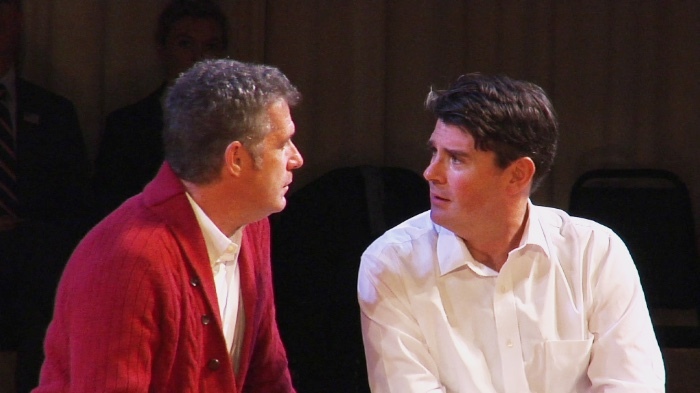 Check out Valley Performance Playground's newest fall class, CREATIVE DRAMA. 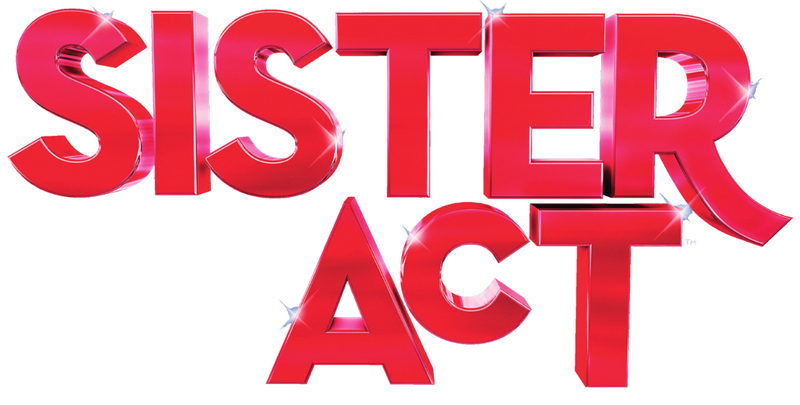 Each week, students will play theater and improvisation games, and explore vocal and movement exercises as they create and develop original characters. 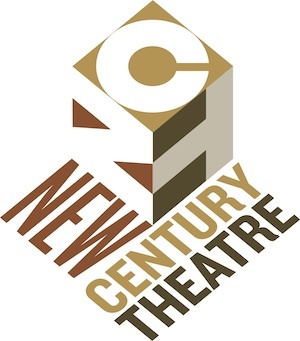 Collaboration, careful observation, and creative thinking will be emphasized throughout the process as students gain theater technique and confidence.